Research-based bullying prevention taught in the Second Step Program that teachers know and students love. 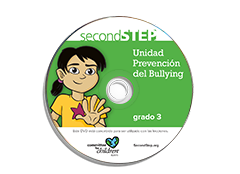 Set a foundation for social and academic success by teaching the Second Step Program. 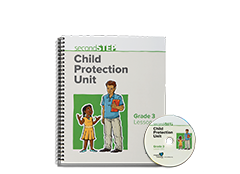 Then build on those fundamentals with the Bullying Prevention Unit for Grade 3, with training for all school staff and lessons for students. 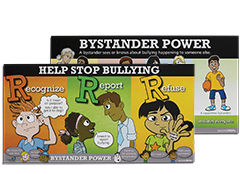 Recognizing, reporting, and refusing bullying and understanding the role of bystanders. Includes online staff training. Each lesson takes approximately 30 minutes to teach. 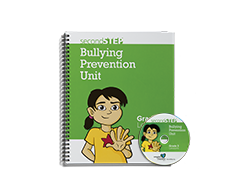 The Bullying Prevention Unit includes training for all staff, with the following online training modules.